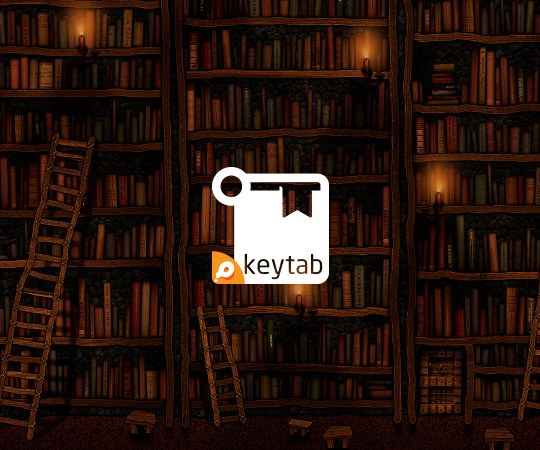 The "Keytab" application supported by augmented reality (AR) is a magical touch to books, and magazines, making images, video and 3D models integrated with reality. Augmented reality is one of the latest and most popular technologies. 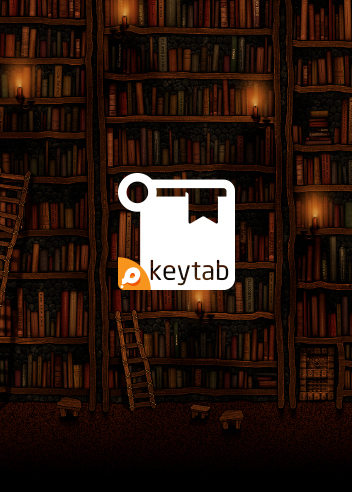 This application enhances opportunities of books in facing of popular electronic applications where users can deal with information and virtual objects in reality through several devices, whether portable as smartphones or other worn devices like glasses and contact lenses, all can be in just 3 steps with the "Keytab" application. Simply open the application, turn on the camera, and place the phone over the book supporting virtual reality options.